…and 10 tips on how prevent this from happening to you! Let me just start off by saying the makeup artist in the photo is not the one who almost ruined my sister’s wedding, she actually saved us from more stress (btw, thank you Lindsey). Doesn’t she look like Denise Richards? It’s been 3 weeks since my sister’s wedding, why am I still upset about the makeup artist?? This is a long blog post, so if you make it to the end, Thank you! If you don’t have time to read it all be sure to scroll down to the 10 tips! Let me rewind a bit back to last May when my sister surprised me with the news that she and her longtime boyfriend of over 10 years were finally making it official and getting married. Of course, I was so excited and wanted to help make this day special and memorable for my sister. Plus- I LOVE WEDDINGS- especially DESTINATION WEDDINGS!! About a week and a half before the wedding I decided to gift my sister professional hair and makeup services for her wedding day. I wanted her to feel special and I wanted to have some alone girl time with her (she’s never had her hair and makeup done before). We were so excited! I searched the internet for a good hair and makeup artist in the Rockwall area. I called and emailed a few places and the customer service was horrible. I found a salon that had a well-designed website and had a reputation for being “fancy and expensive”. When I called they were very helpful and nice. I made sure to let them know it was a special day and I wanted my sister to have an amazing experience. They were in the higher price range but they promised excellent customer service so I made the appointment. Wedding day arrived, we were so excited and to make a long story short, the makeup artist was late, she was frazzled, she was rude and she even insulted my sister as she did her hair. My sister and I were just hoping it would get better but she kept looking at her watch. Needless to say we were not happy with the end result. I asked her if she could fix it and she was just rude about it. I’ll spare all the details but in the end the original makeup artist (MUA) just left and we never saw her again- no apology was given at all. Luckily another MUA, Lindsey jumped in right away and said she would help us. So here we are rubbing off makeup and Lindsey trying to be quick about getting stuff ready to fix my sister’s makeup. With only 2 hours until the ceremony (which was 30 minutes away) you can imagine the chaos. I know it might sound like I’m making a big deal over a makeup artist, but I started thinking about the rest of the day and how one person caused a snowball effect. Being late threw off our timeline and there was not enough time to do bridal portraits before the ceremony- I figured we could do the portraits after the ceremony, but unfortunately it was pouring rain, the whole makeup fiasco ruined a special bonding time with my sister and I’m sad that it’s been three weeks and we are STILL talking about the incident instead of how beautiful the day was. When I got back to San Antonio, I called my friend Dora, who is a talented makeup artist of here in San Antonio at The Look by Dora Vera and I asked her what could I have done to avoid this. 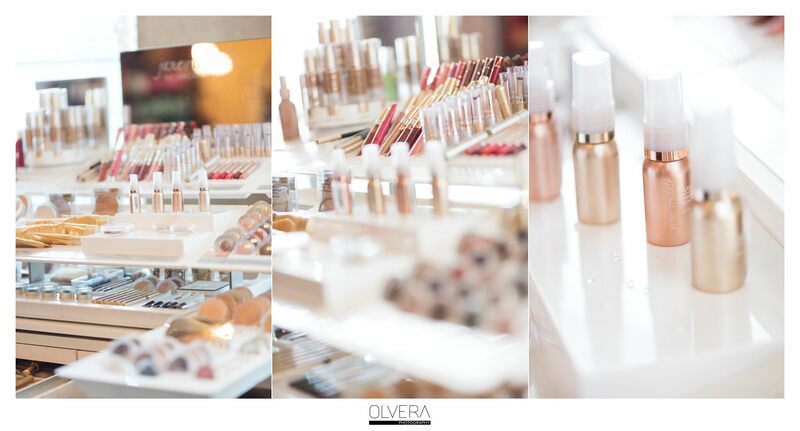 So we set up a time to meet and talk all things bridal makeup. I wanted to be able to make sure none of our future brides go through this. I never realized that one of the first people a bride interacts with on their wedding day is their hair and makeup artist. This is supposed to be a fun and relaxing time, a time for a bride to just take time to herself and enjoy a day all about her. Have you ever had an amazing start to your day and are in sucha good mood but it only took one person to put you in a bad mood? Maybe a grumpy co-worker or a rude clerk where you get your coffee? It took one person’s bad attitude to put a damper on your day. Now imagine it’s your wedding day, you slept great and are ready for the most important day of your life and the first person you meet is rude and insults you – on YOUR DAY! It’s just so sad. With that being said I came up with a few tips on how to choose a professional hair and makeup artist for your big day. Just because a salon has a fancy website and high prices it doesn’t mean they are going to give you the experience and quality of work you expect. 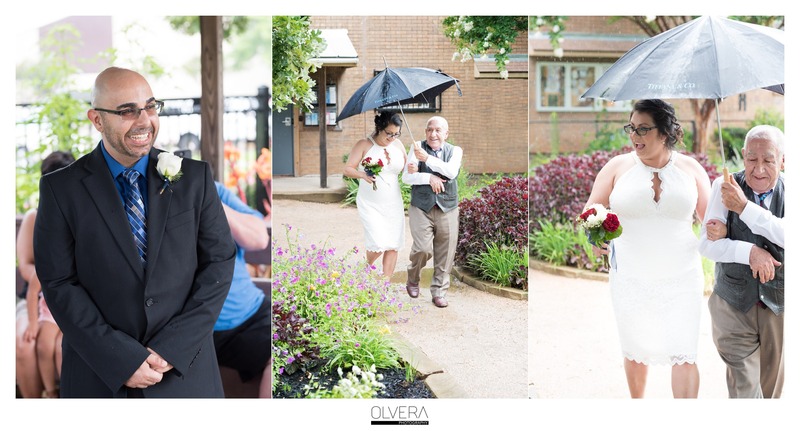 When I initially booked I went off their website photos, but I should have asked about experience and for examples/photos of the work the woman that they booked us with had. Schedule a preview. 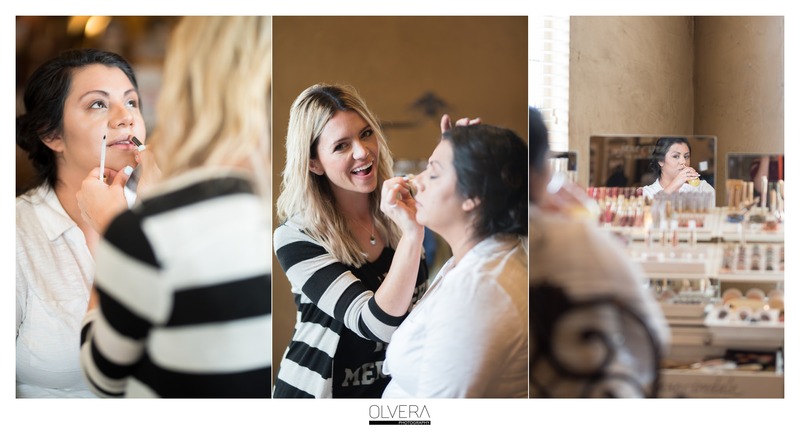 I did not know that Bridal makeup and Engagement Session Makeup are completely different. So, of course, getting your makeup done professionally for your engagement session is highly suggested, but I learned that it’s lighter makeup. A preview of Bridal makeup is highly suggested, this type of makeup is best for a formal date night, bridal shower, or bridal portraits. So go ahead and schedule that date night the day of your preview- just another excuse to get dolled up! Allergies- Doing a preview makeup application is a good time to make sure you are not allergic to any makeup or soaps. Also don’t be afraid to speak up if you have sensitive skin- make sure you tell your makeup artist to not put their hands on your head or pull on your skin, you never know how it will affect you (ex: neck problems or skin sensitivity, not to mention photographers can’t get a good pic when a MUA’s hand is cupping a clients head like a basketball). Go to your preview wearing the color of your dress. Wearing certain colors can cause a color cast on your face making it hard to imagine what you will look like in your wedding dress. Ask about touch up kits- these should help throughout your wedding day. 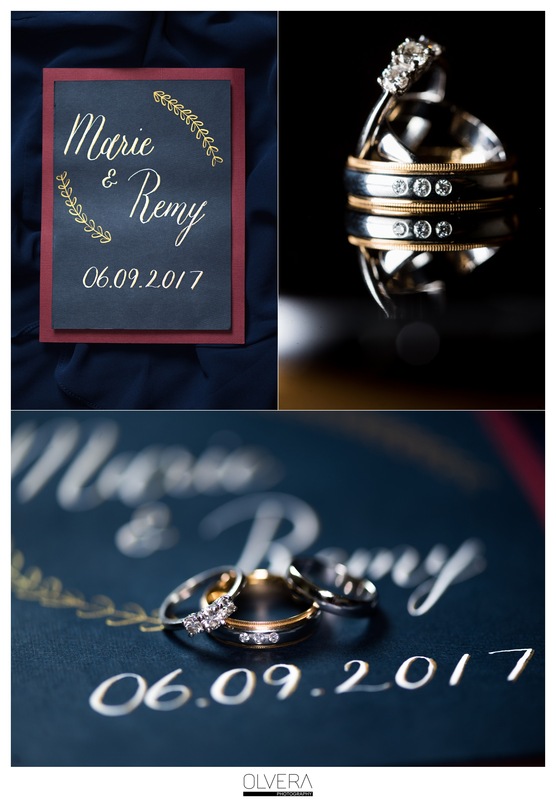 Ask about time (how long does the MUA estimate it will take)- this is very important because on your wedding day you don’t want to be rushed and of course, there is a timeline that helps make your day as smoothly as possible. Stay as matte as possible, and stay away from makeup products with SPF, Zinc, titanium, mica, and oxides (shimmer and glitter are beautiful but are a no-no for portrait photography) These products can leave the appearance of sweat on the skin and no one wants to look sweaty in photos right?? Ask makeup artist how she would like you to prep your skin before the session. Dora is one of the few makeup artists that asks her clients to come in wearing makeup- she wants to see how you normally like to wear your makeup and help give you the most natural look. After all, makeup is supposed to be used to enhance your beauty and features not to make it. Did you know that Dora’s makeup application includes a skin cleanse and appropriate skin preparation for your makeup application. How amazing is that? 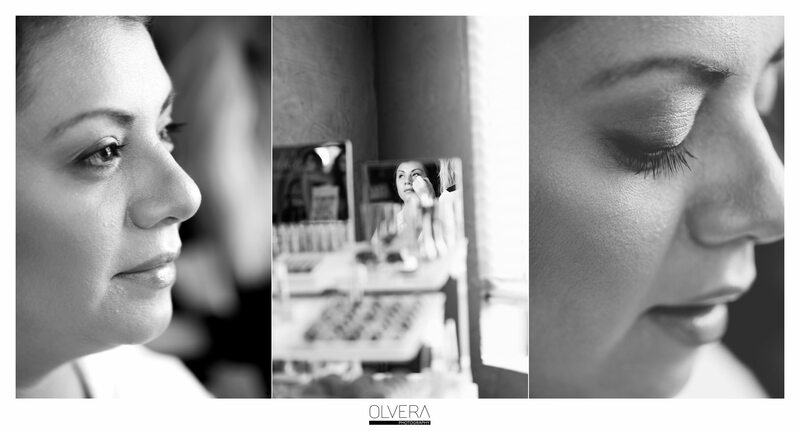 Most importantly call and talk to your makeup artist in person so that you are both on the same page come wedding day. 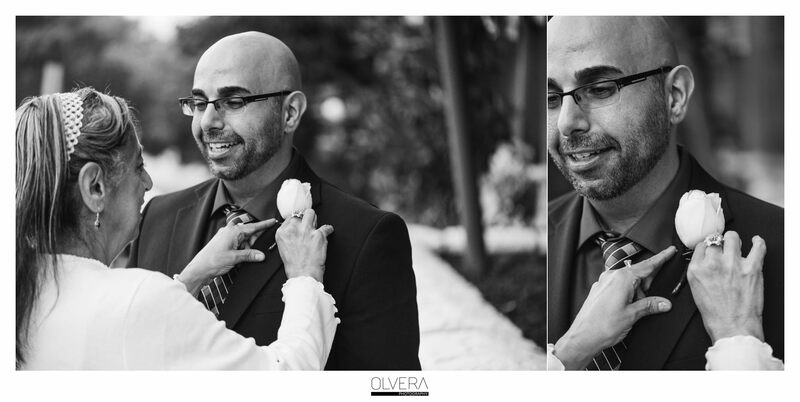 I truly believe that it’s important to build a relationship with your wedding vendors (photographers especially). It’s your big day, you have been planning for this for months and even years and there’s nothing wrong with having things the way you envisioned them. Communication is key and maybe I’m old-fashioned, but there’s something special about picking up the phone and having an actual conversation rather than texting or emailing 50 times in a day. I’m so glad that in the end my sister did have a beautiful wedding and even though it rained like crazy throughout the ceremony, our dad got delayed and the makeup artist was rude, we were happy that the rain cleared up after the ceremony was over, that our dad finally made it and that the following Monday, I was refunded the amount that I paid. Getting the refund was nice of the company but it doesn’t replace the time we lost and the bad experience. I think we’ll have to schedule another bridal session one day for my sister, next time, I will definitely be more prepared. So I hope this helps any future brides. 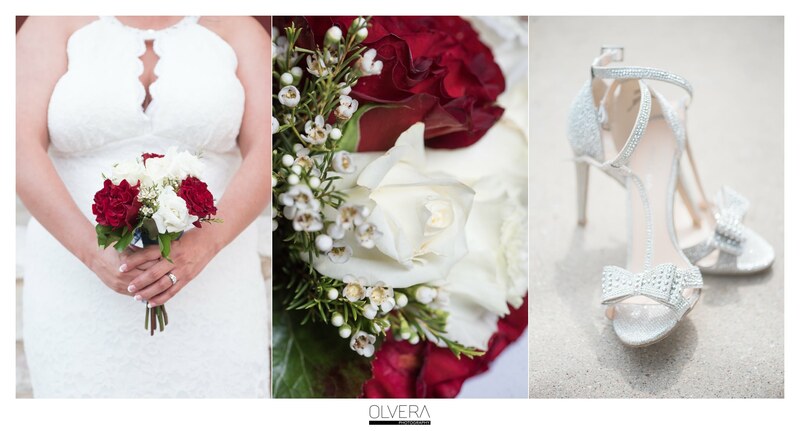 I plan on sharing more tips on wedding makeup on our monthly newsletter, so be sure to sign up on our website for that – and if you need any recommendations on an amazing makeup artist, contact Dora or give me a call and I would be more than happy to give you a list of our preferred vendors! Have you ever had a bad hair or makeup experience? If so I’d love to hear about it, comment below and share your story- I take everything as a learning experience and if you have found anything that might be helpful please share with me! 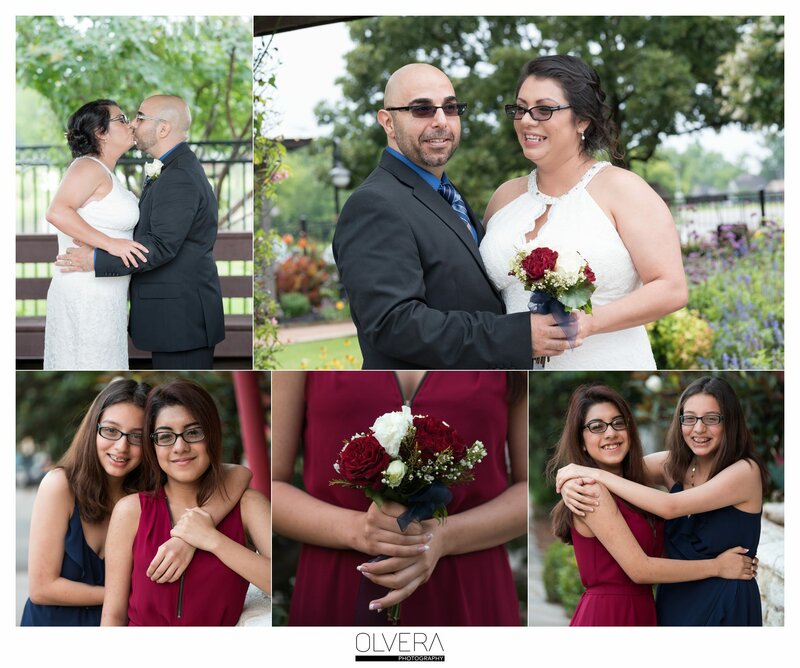 And on a happy note—- enjoy a few portraits from my sisters wedding!